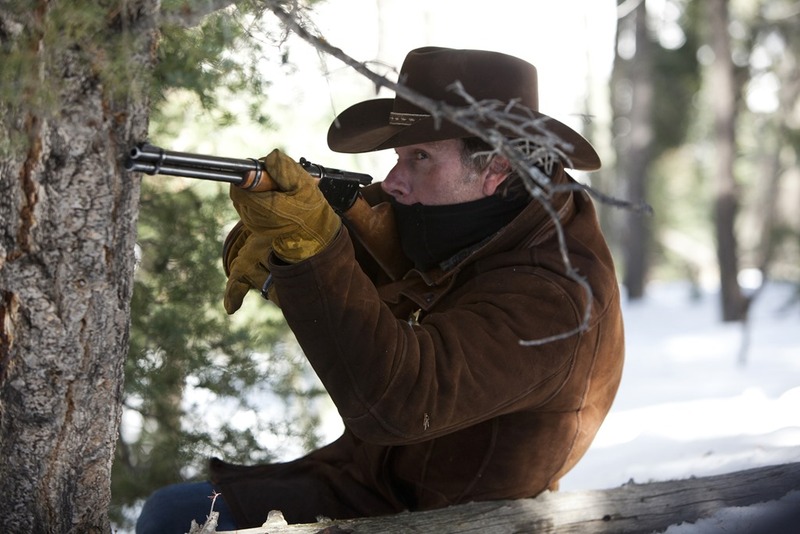 The Hunter Becomes the Hunted When Longmire Returns To Netflix This Month! Walt Longmire is back – and he is being hunted! Season Five of Longmire finds Longmire in hospital; Cady coming to terms with her deal with Jacob Nighthorse; Vic reaching for a new level of independence and Ferg beginning a new relationship. The 10-episode fifth season of Longmire – simply the best mystery series on television – premieres on Netflix on September 23rd. Follow the jump for further details. Supportive Trailer: Longmire: Some Secrets You Don’t Keep! The best mystery series on television is back – on Netflix – on Thursday, September 10th. Check out the new, full-length trailer for Longmire: Season Four following the jump. Wyoming Noir Trailer: Longmire: Season 4 – It’s Not That You Come Back…! Longmire returns for season four only on Netflix. That’s a Good Thing as you’ll see when you check out the trailer following the jump. Longmire’s fourth season premieres on September 10th. A&E Sets Longmire Premiere Date! 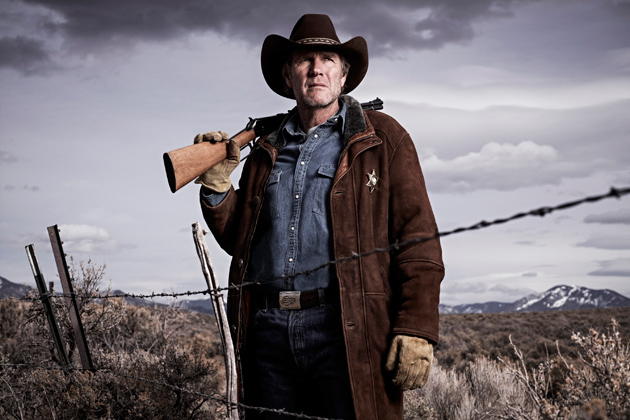 Sheriff Walt Longmire returns for a third season on A&E beginning Monday, June 2nd (10/9C). One of the best mystery series on television, Longmire will continue to be a richly complex, compelling series. As witness, check out the season arc described in the press release following the jump. A&E Networks Available Thru Apple TV! A&E Networks has launched A&E, HISTORY and Lifetime content on Apple TV in the US. For details, check out nthe press release after the jump. 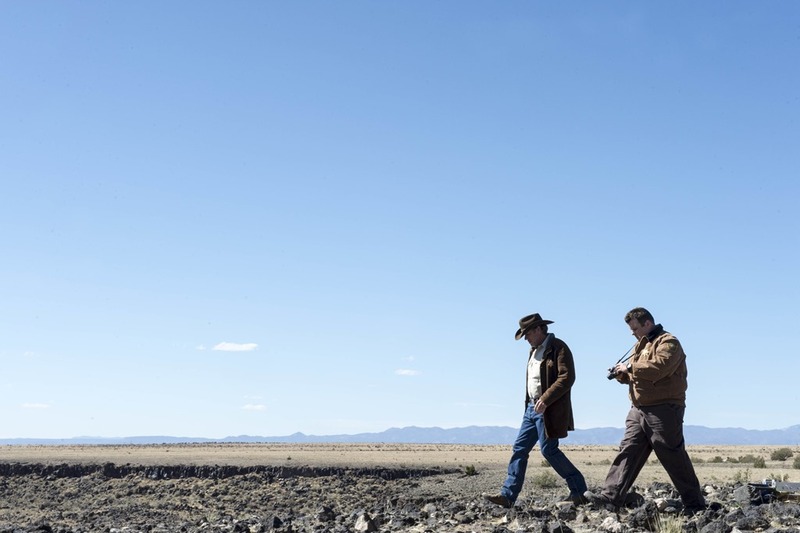 A&E Gives Longmire 10-Episode Third Season! It’s been almost three months since Sheriff Walt Longmire found himself on the horns of a dilemma in the second season finale of A&E’s Longmire. While there’s always been a sense that it would return for a third season (A&E wouldn’t cancel both The Glades and Longmire would it? Especially if it wasn’t announcing both at the same time…), nothing had been said, officially – until today. So, you can stop holding your breath, now (you’re very strong – did you know that?). Longmire will return to A&E for a third 10-episode season. We just don’t know when, quite yet. Check out the press release after the jump.